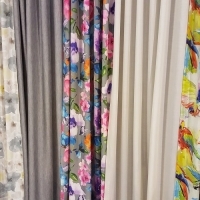 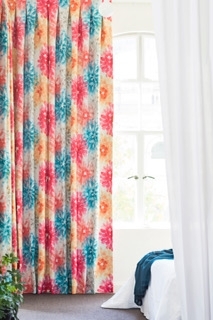 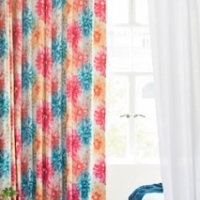 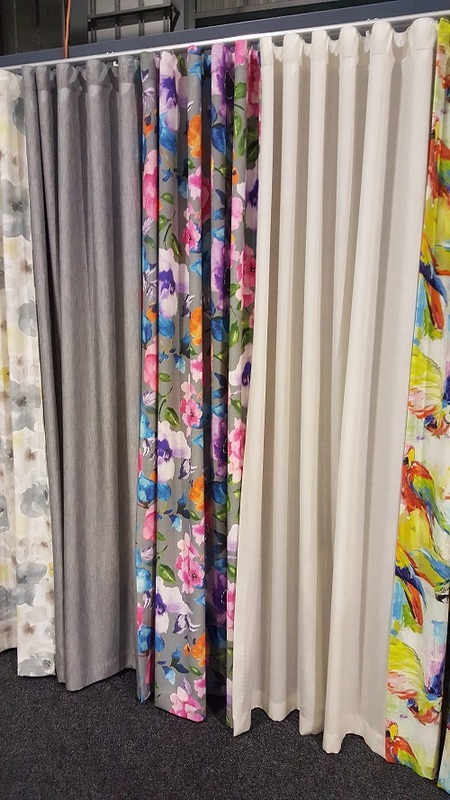 New Curtain Fabrics arriving every day! 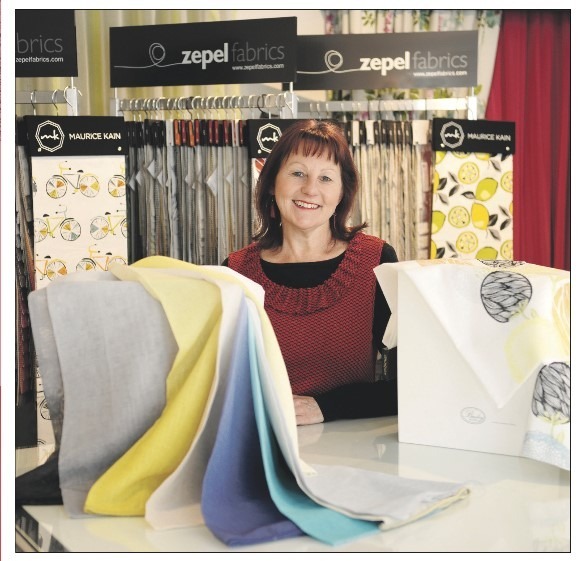 Speak to Sharon. 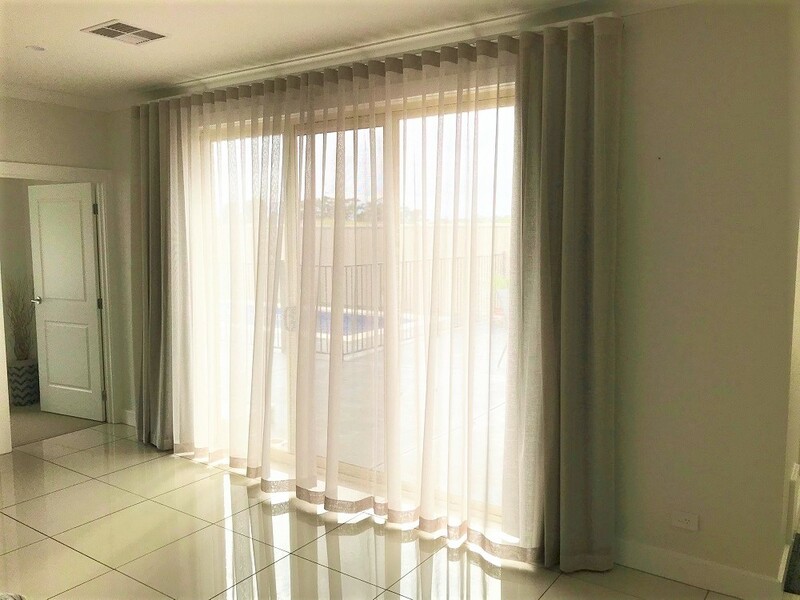 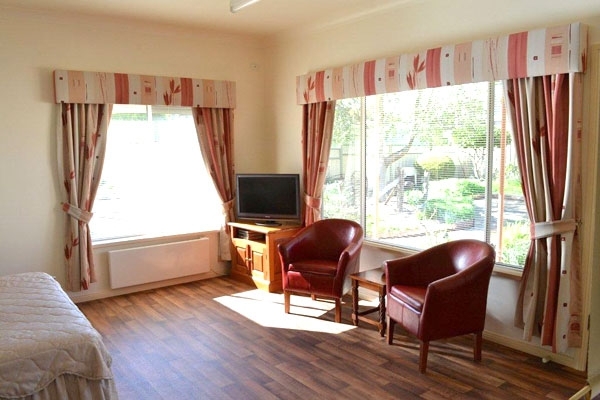 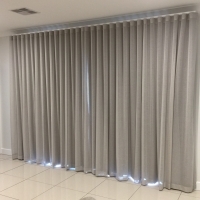 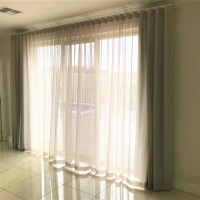 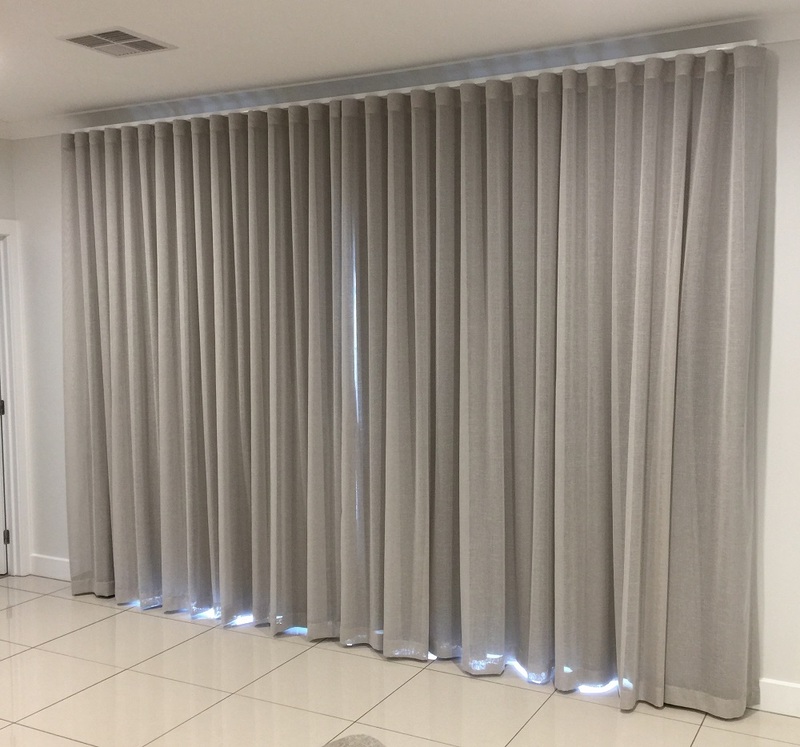 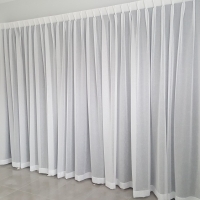 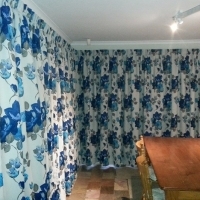 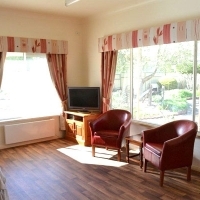 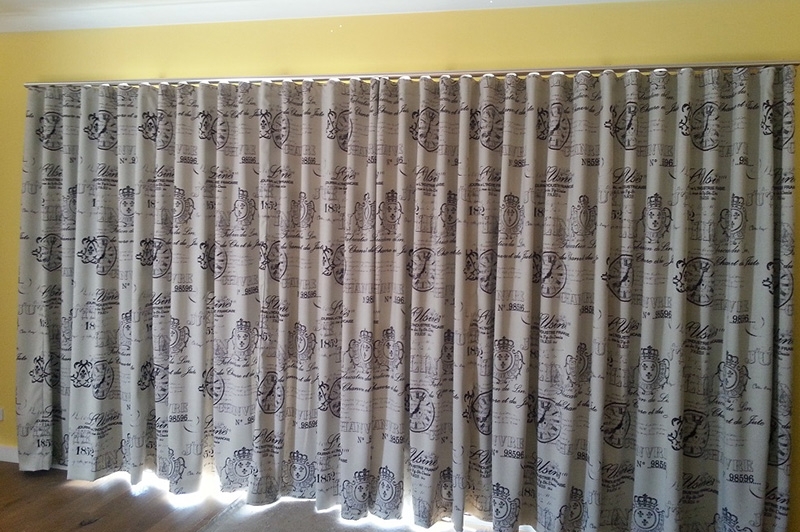 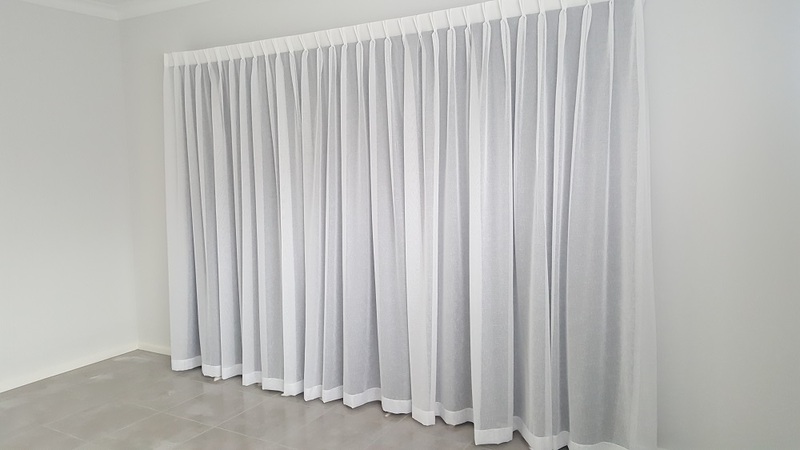 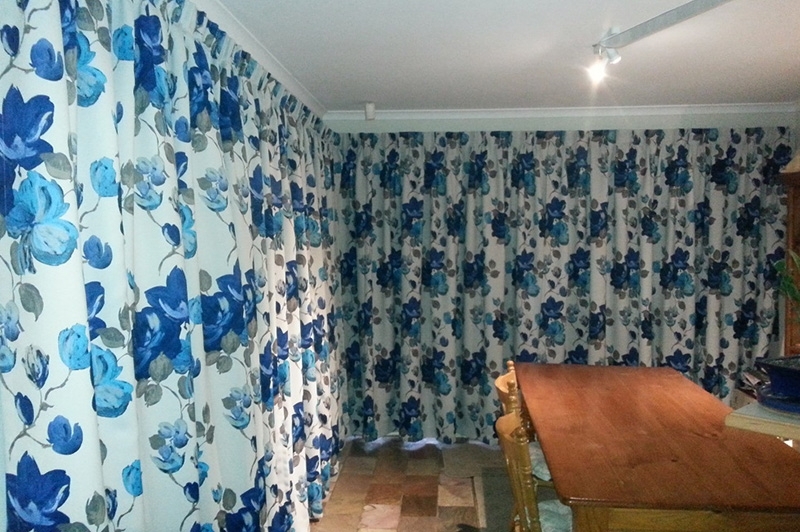 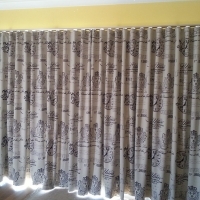 We supply and install custom-made CURTAINS and ACCESSORIES.